See and Learn First Counting is designed to help parents and educators teach children the number words, numerals and counting from 1 to 10. See and Learn First Counting is the first step in See and Learn Numbers. 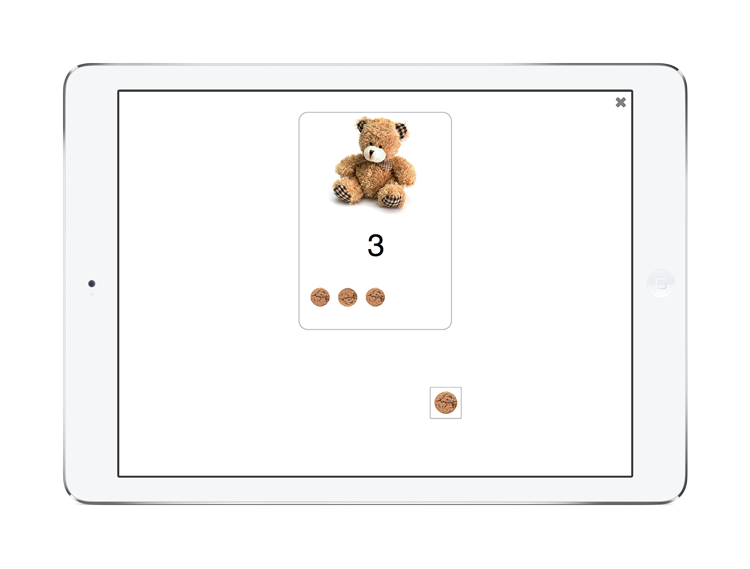 It is designed to teach children to say the number words, to recognize the numerals, to link quantities to numbers, to count, and to understand the concepts of cardinality and equivalence for the numbers 1 to 10. 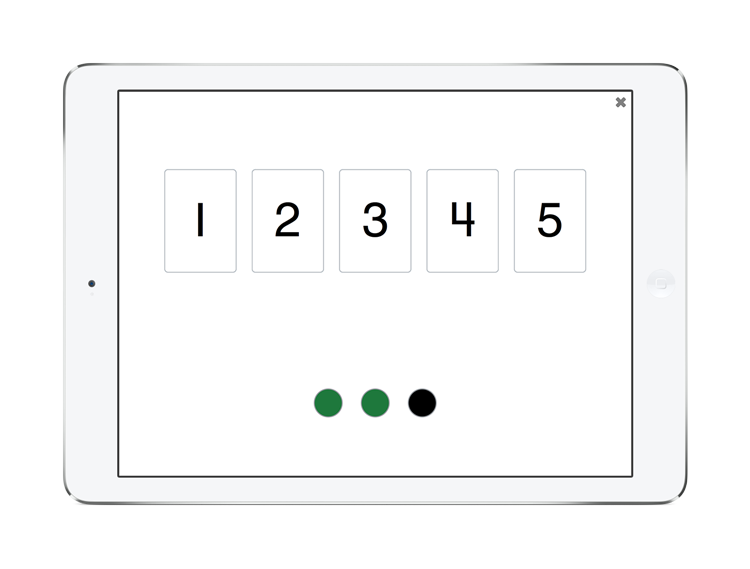 See and Learn First Counting is also designed to teach the key maths language needed at this stage of number learning. See and Learn First Counting is suitable for children who understand and can say (or sign) at least 100 words. For many children with Down syndrome, this will be at around 3 or 4 years of age. Children who are working through the activities in See and Learn First Counting can also be working through the activities in See and Learn First Concepts. Children who have completed See and Learn First Counting are ready to move on to See and Learn First Sums. 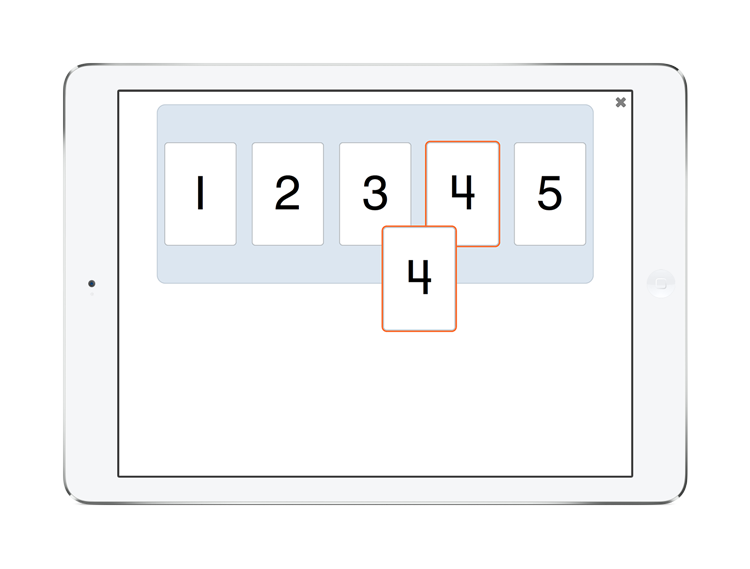 See and Learn First Counting will be available as apps for a variety of tablet and computer platforms and as ready-made kits.